What do I do with the money when I sell my apartment building? Let’s assume you have three buildings, and we’re at or near the top of the market. You can never be sure you’re at the top of the market, but it may make sense to take one of your three buildings and sell it. This way, you take some of the chips off the table and limit your exposure. But what do you do with the money? Why not reinvest it in your other two buildings? You can do energy retrofits, improve aging units, fix needed capital improvements, increasing the value of your remaining buildings and improving your net operating income. You can also keep the balance of the money. This keeps your powder dry for when or if the market corrects itself. Sell high and buy low. At ROCK, we can help you decide what to do with the money that you get on a sale. 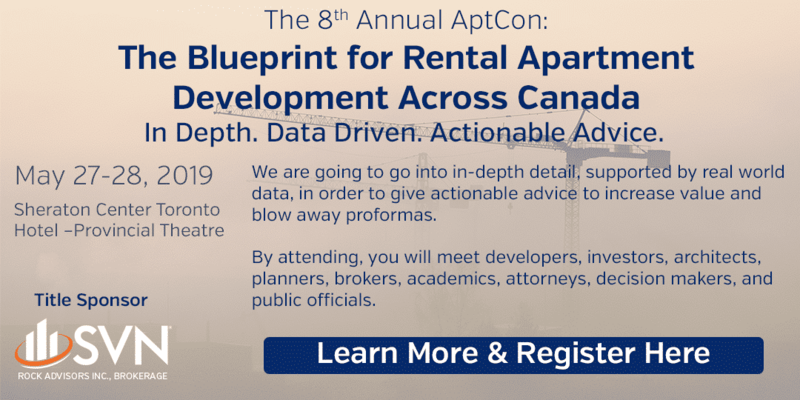 We have the largest proprietary database of apartments in Canada. By using our buy-side brokerage system, we can target and identify unlisted buildings that may be for sale. If we don’t have an existing building that meets your needs, we can use our proprietary database to find exactly the building you want. We contact the owner on your behalf about making a deal. Prev:How much cash will I need for the down payment to buy an apartment building? Next:Is an MLS listing the best way to sell an apartment building?